Need cash to use for your business or for personal reasons? 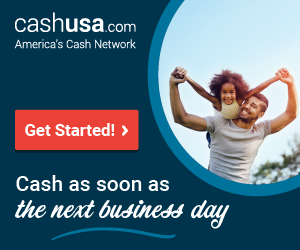 You can receive cash as soon as the next business day. Bad credit is ok!! Sometimes you just need some extra money. Maybe you could really use some to pay off credit cards with high interest rates, pay some emergency expenses or even remodel your kitchen.